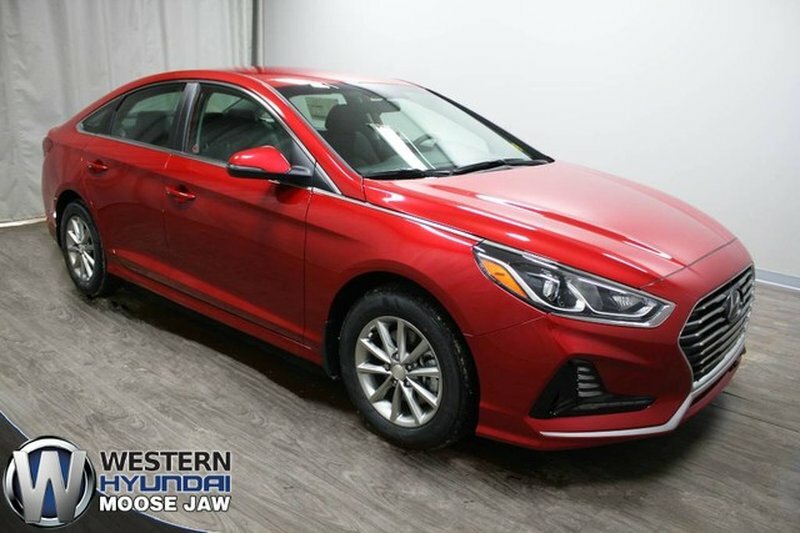 2018 Hyundai Sonata GL- Save $3,757!! 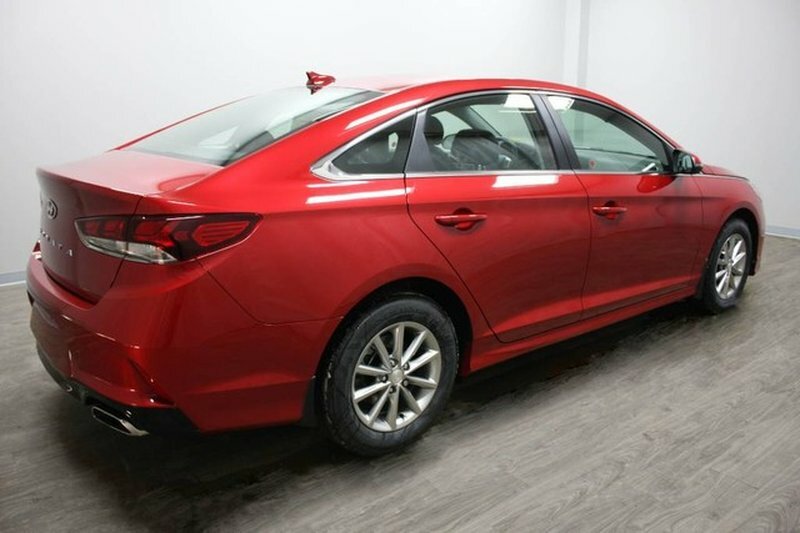 2018 Clearout Price! 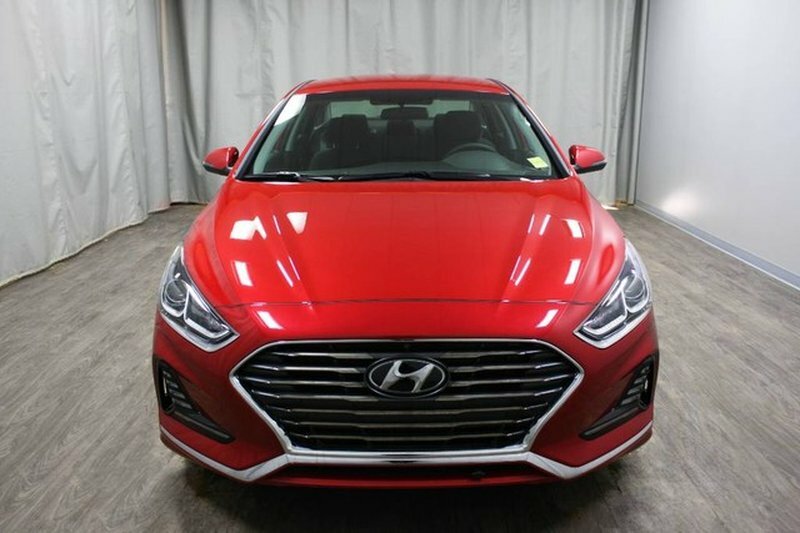 MSRP $26,754 Save $3,757! 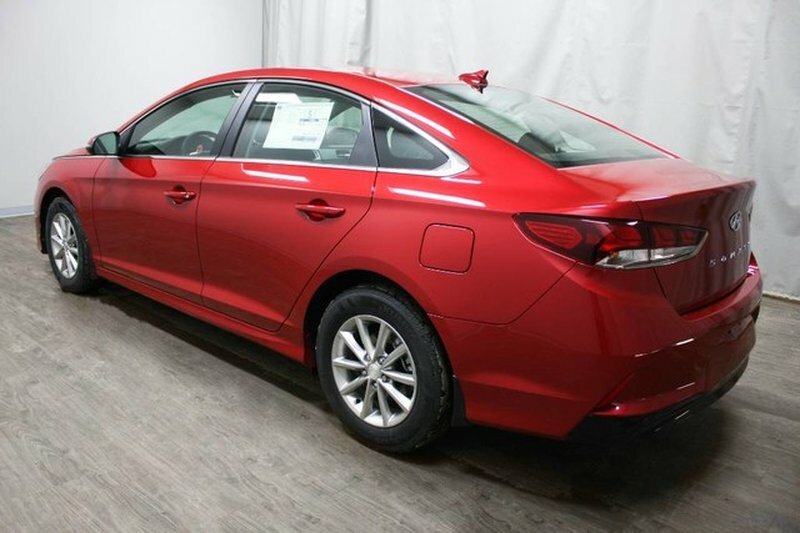 Buy new at used pricing! 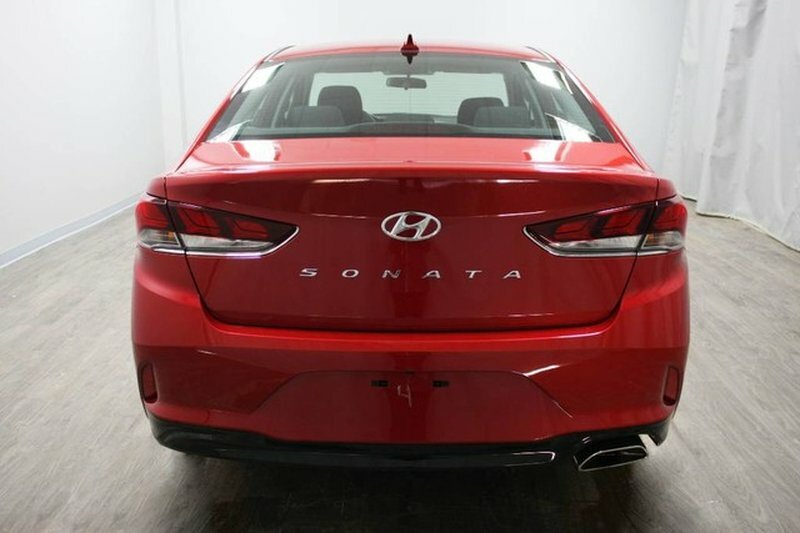 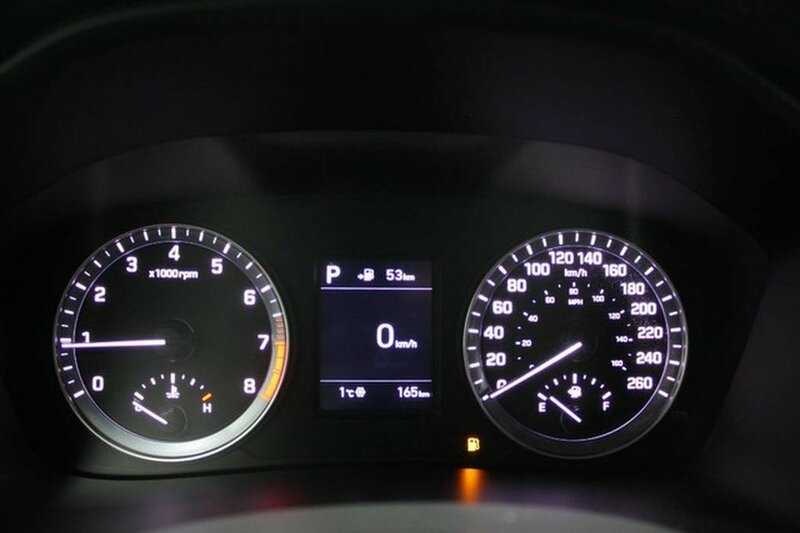 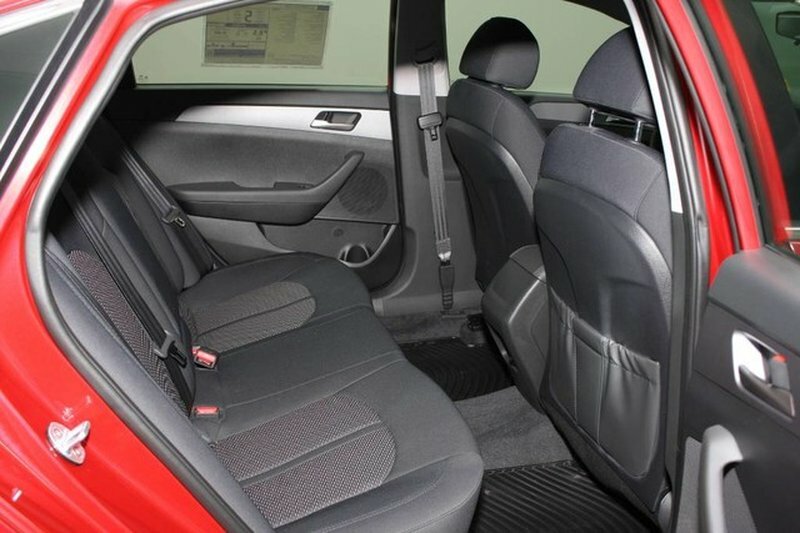 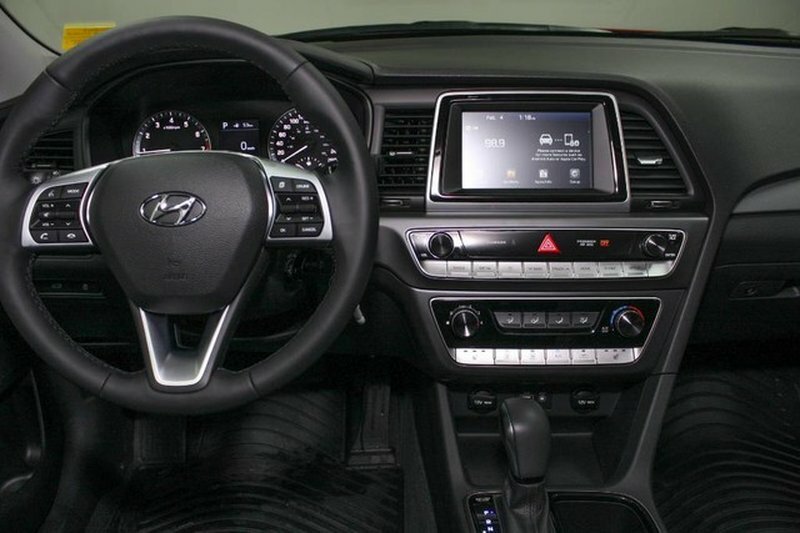 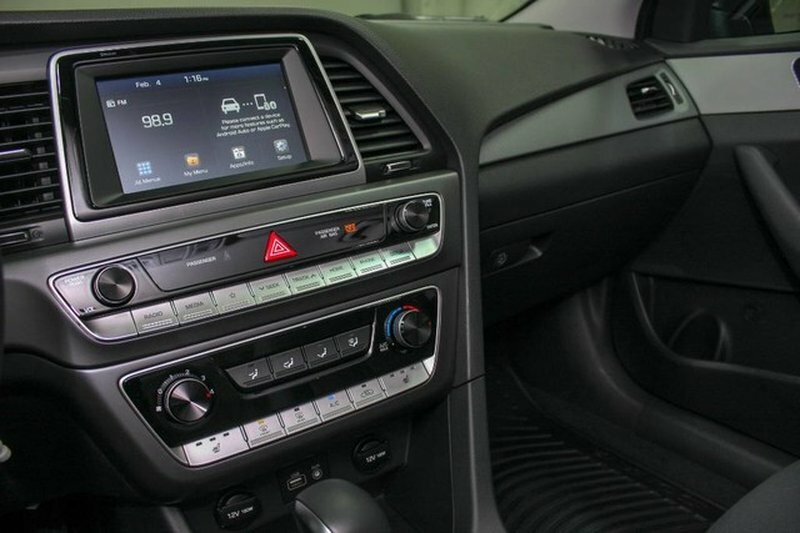 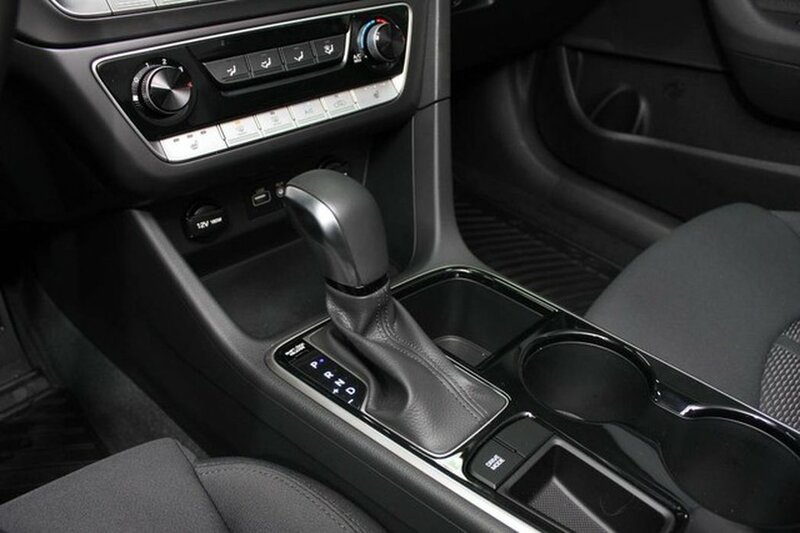 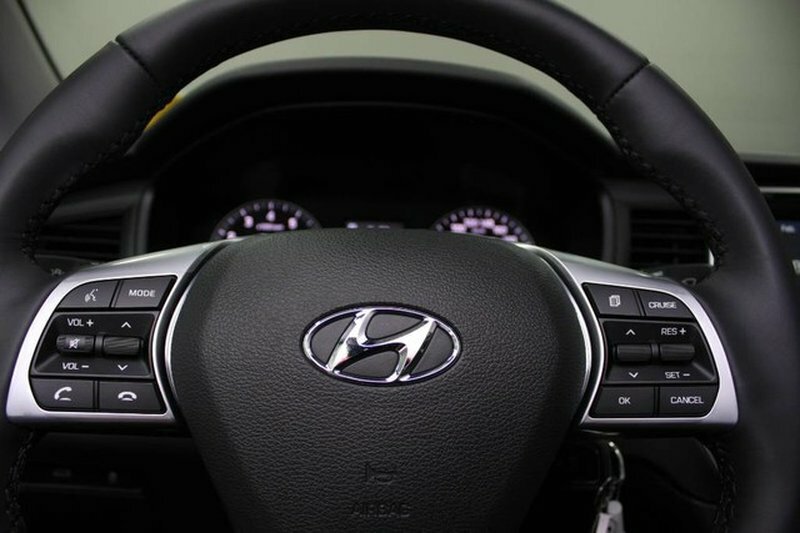 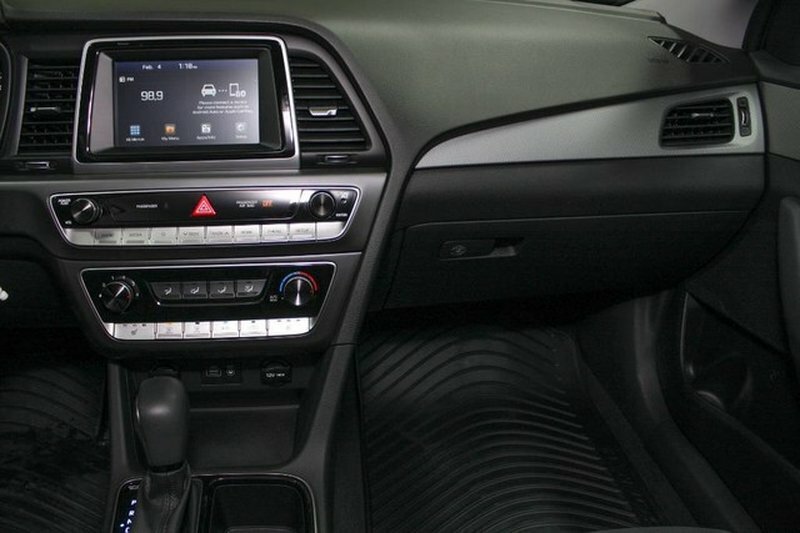 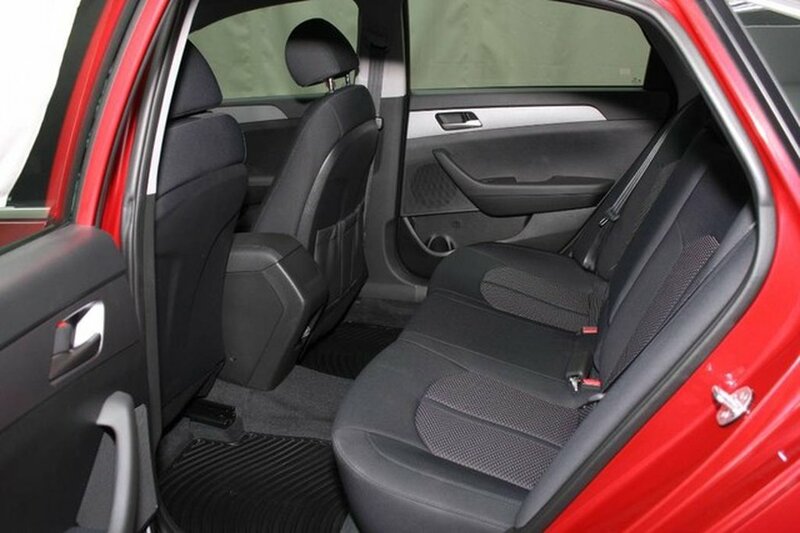 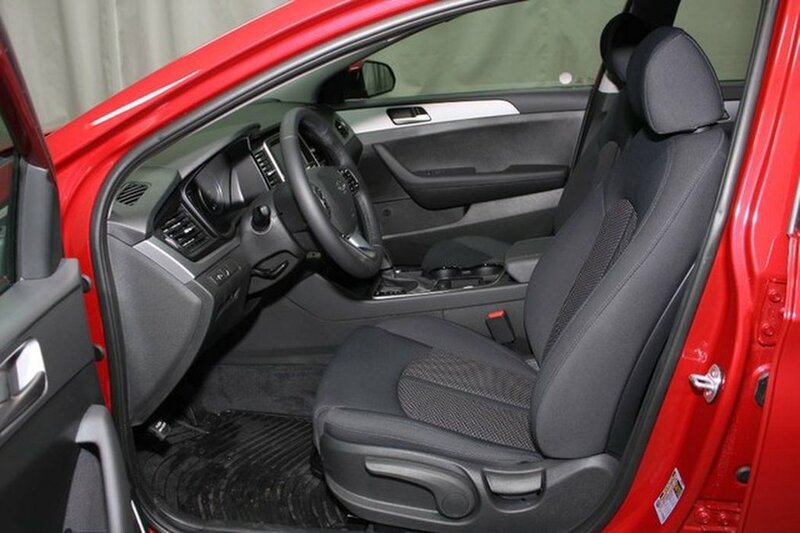 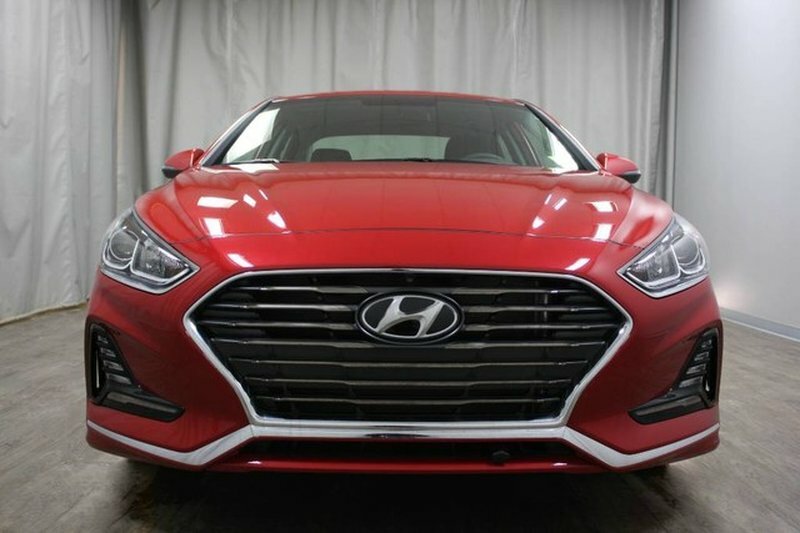 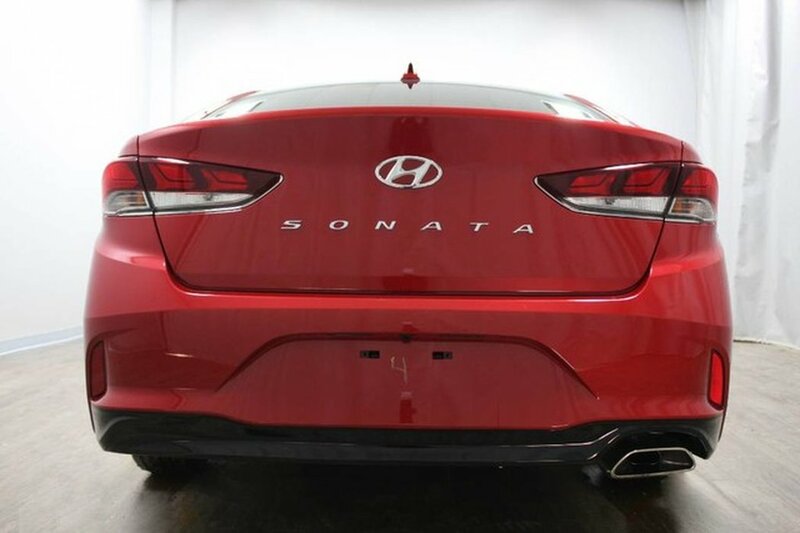 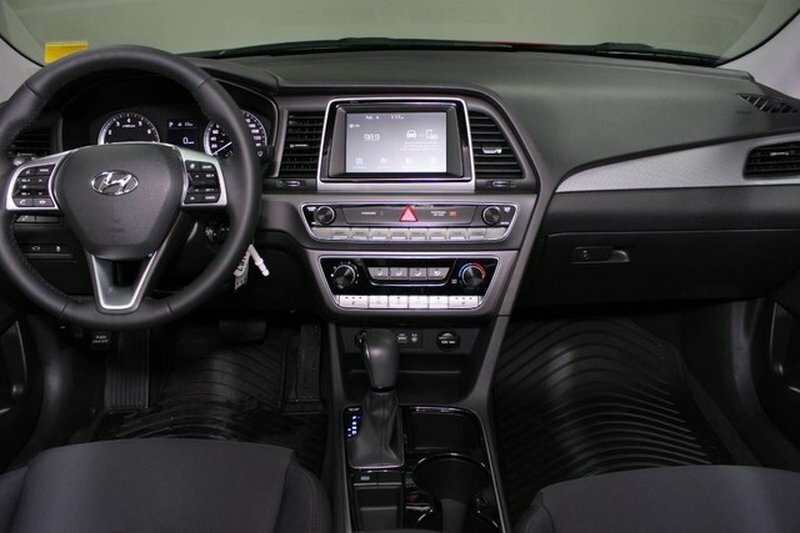 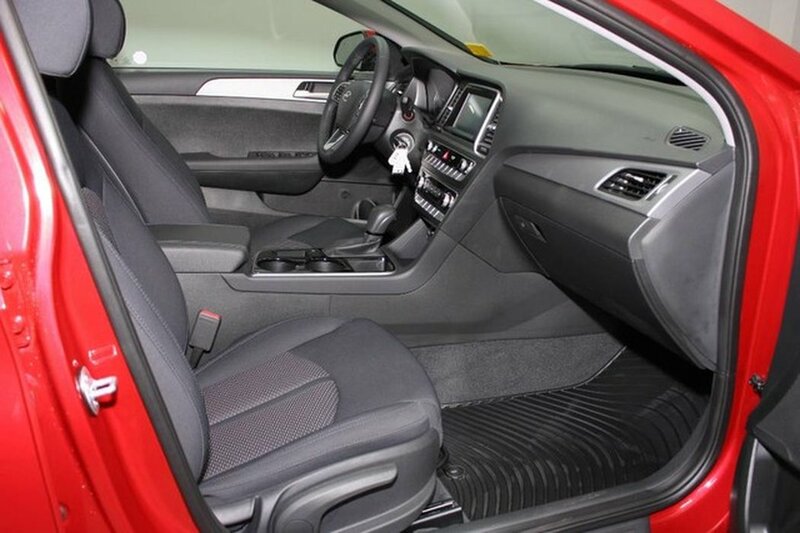 This 2018 Sonata sedan GL model is loaded with features like: - Heated cloth interior - Air conditioning - Heated steering wheel - Remote keyless entry - Backup Camera - 2.4L 4 cyl engine with 185 Horsepower and 178 lb feet of torque - Blindspot detection - Apple car play and android auto This Sonata is brand new and has its full 5 year or 100,000KM warranty remaining!